NUCCA Care: Could the cause of your health problems be in your neck? NUCCA care focuses on a small misalignment in your neck that can lead to many health problems. The upper neck houses the brainstem, an important part of your nervous system. At the beginning of care in our office it is not uncommon for a patient to have a “short leg.” This of course is a myth, as only a few people have a true anatomical short leg. What oftentimes appears as a short leg is not a short leg at all. 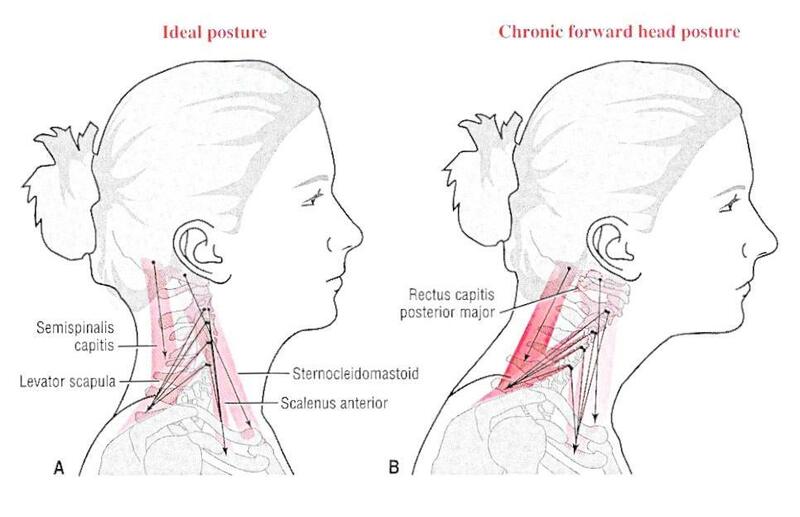 Body imbalance can result from a subluxation in the upper neck, known as an atlas subluxation. The upper neck houses the brainstem, the part of the nervous system that coordinates motor control signals sent from the brain to the body. So is it any wonder that symptoms such as neck pain, low back pain, knee pain, hip pain, etc. are caused by an atlas subluxation. NUCCA Chiropractic Care gets to the root of body imbalance providing relief for many patients.